Own one of the few Daydream-ready phones, but have yet to pick-up Google’s Daydream View? Now is the time! From today through February 25, you can buy a Daydream View from the Google Store for just $49. That’s a $30 discount on the best mobile VR experience you can get. 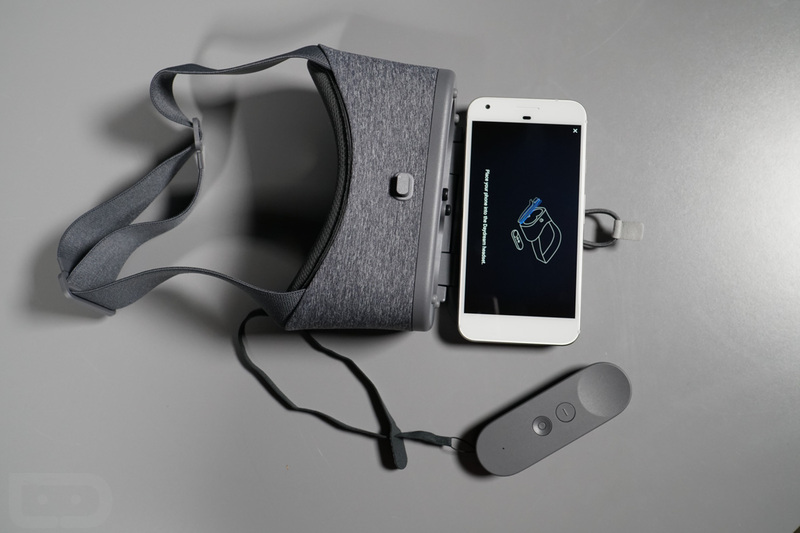 We reviewed the Daydream View back in November and really did call it “pretty sweet!” The experience tops other mobile VR units because it includes a little motion controller that allows you to interact with games in a way that others don’t. It’s also really comfortable and is getting better each week with new apps and games. UPDATE: Verizon has dropped the price to $49 as well.